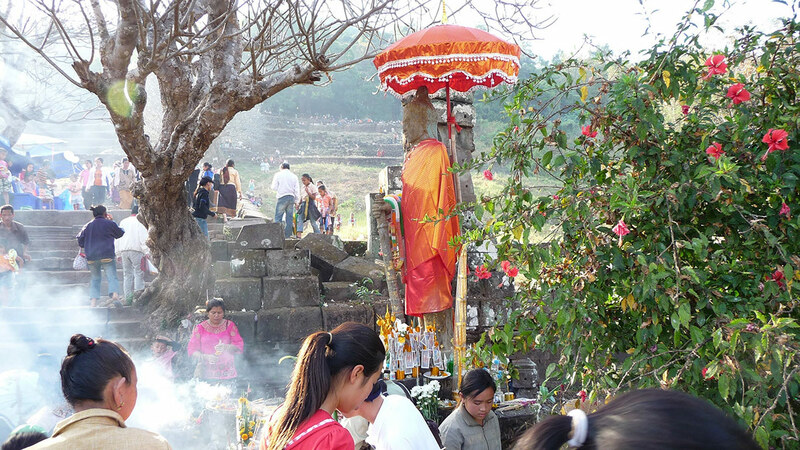 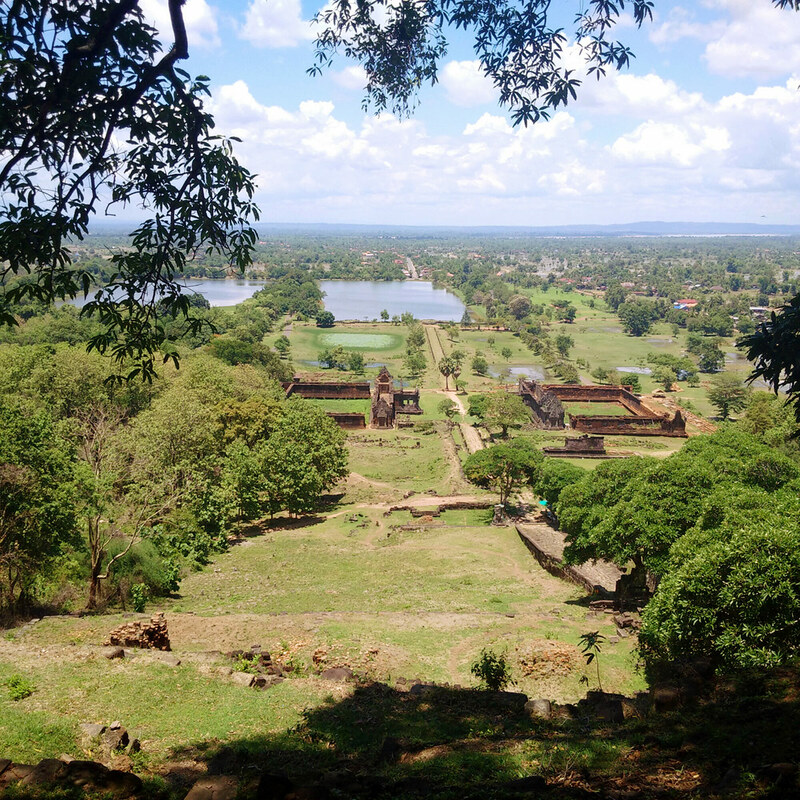 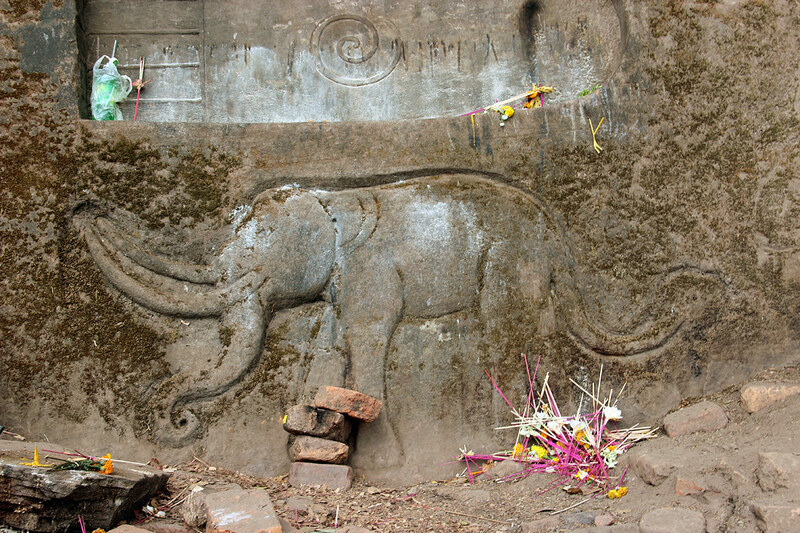 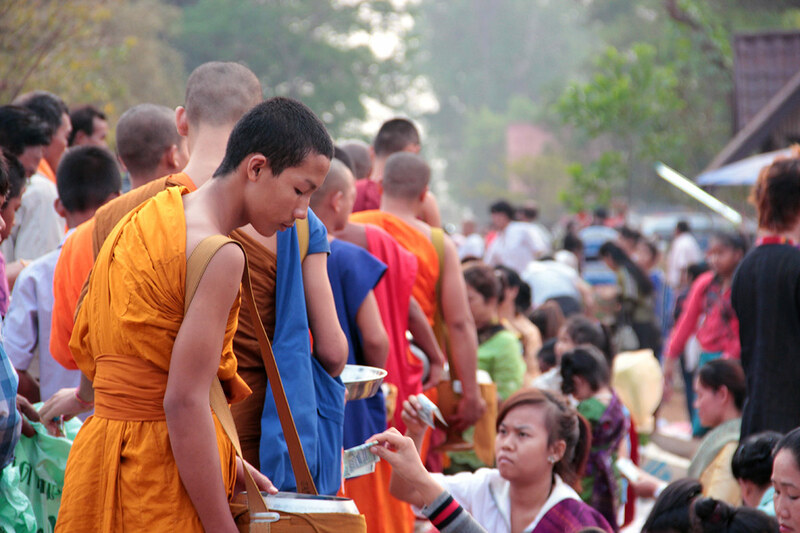 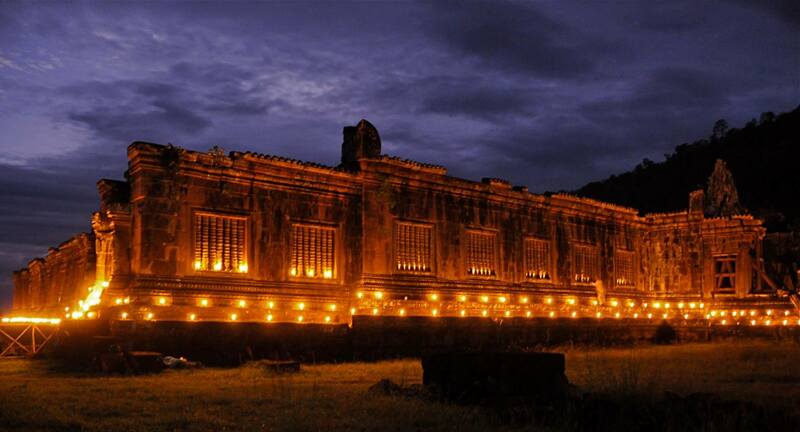 Wat Phu festival in January or February in Southern-Laos. 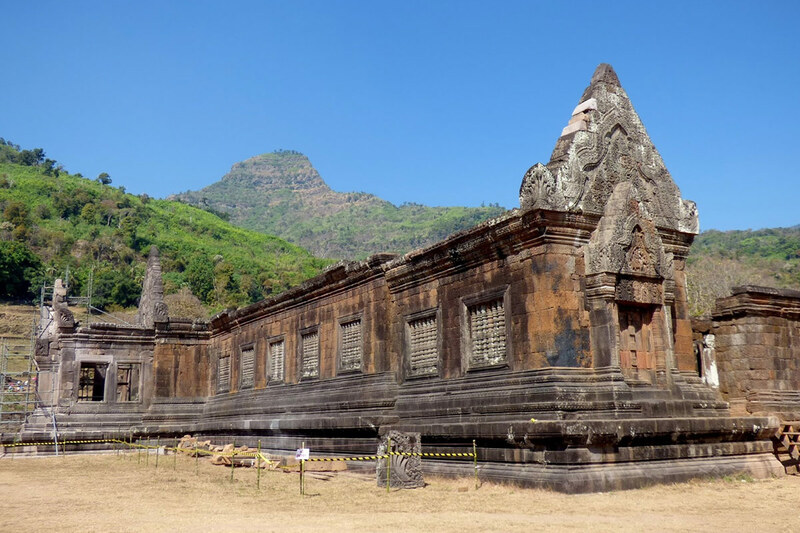 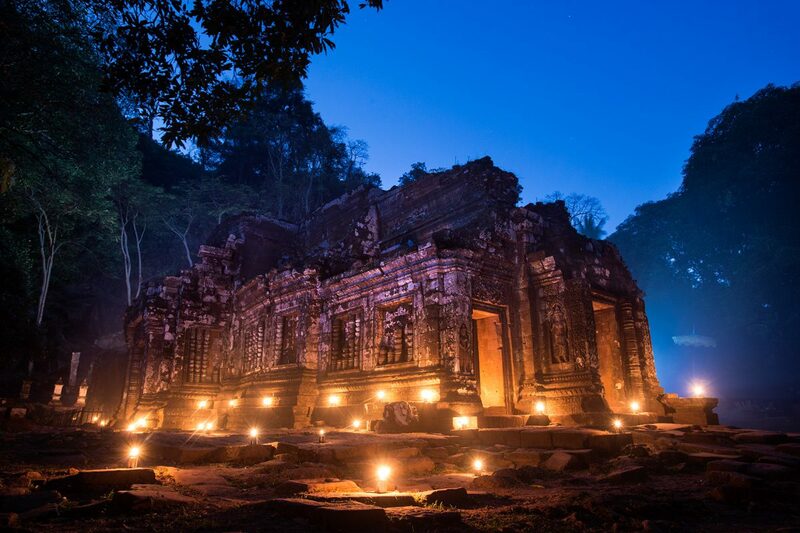 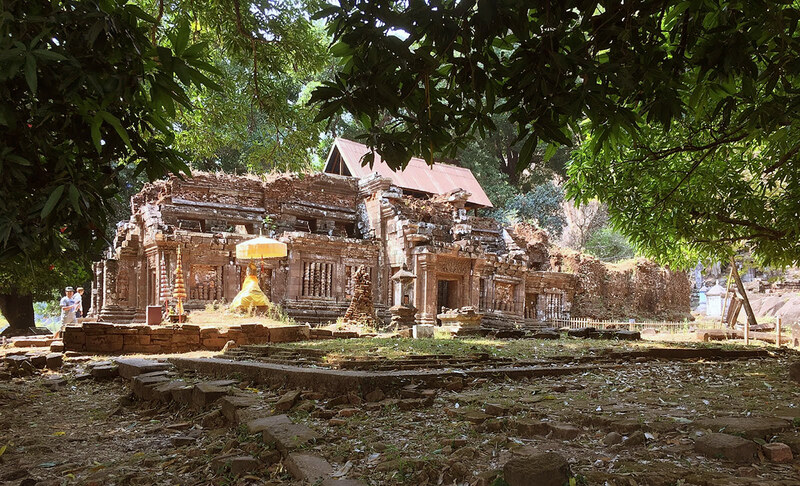 The Wat Phu Festival takes place every year, on the 15th day of the increasing moon of the 3rd month (in January-February) and coincides with the Makha Busa Buddhist Festival. 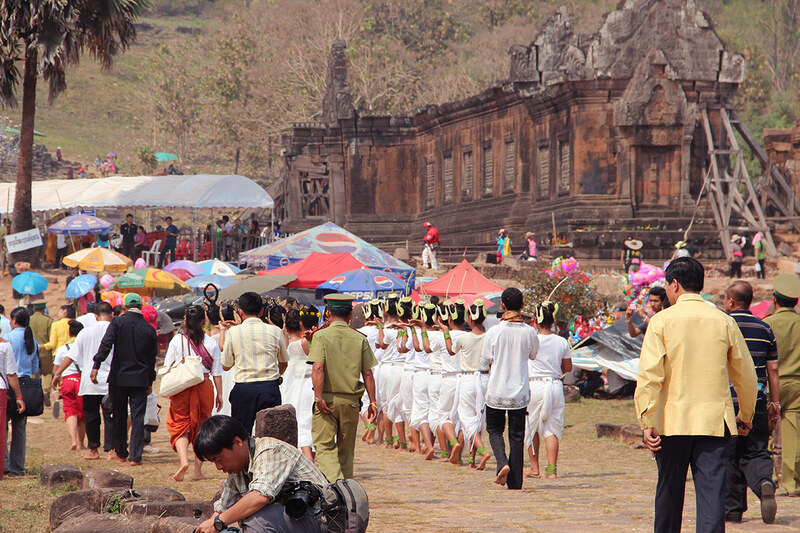 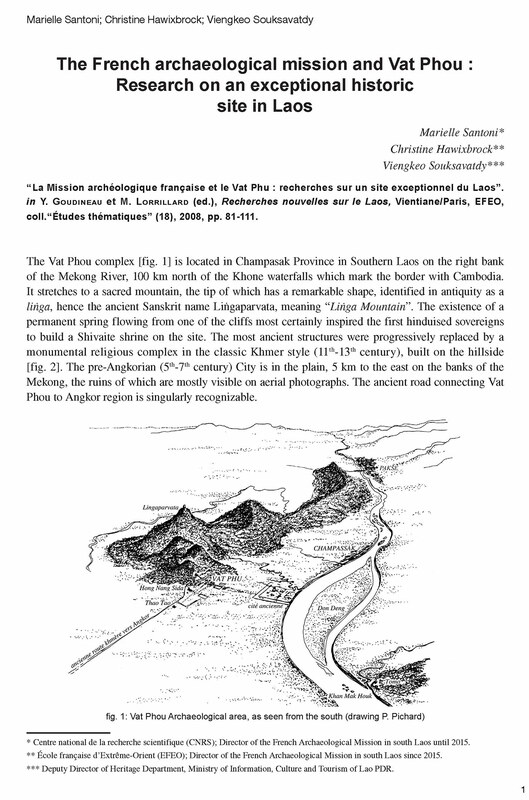 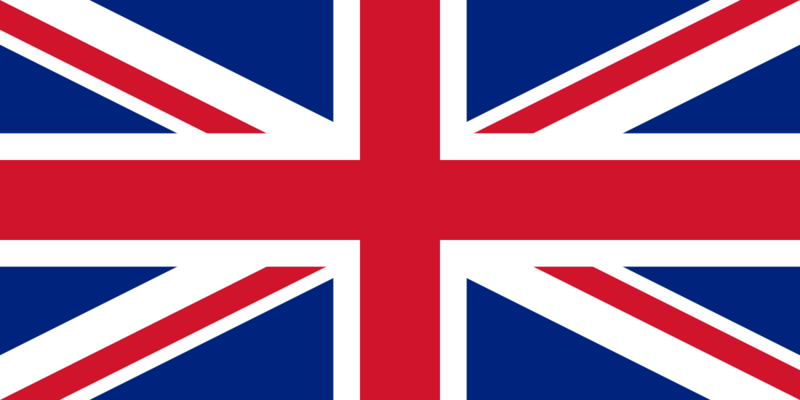 The believers come from a great distance to attend the ceremony ; some of them even come from Thailand and Cambodia; it is also the opportunity for surrounding plain and mountain populations to meet each other, maintaining these relations since time put off.